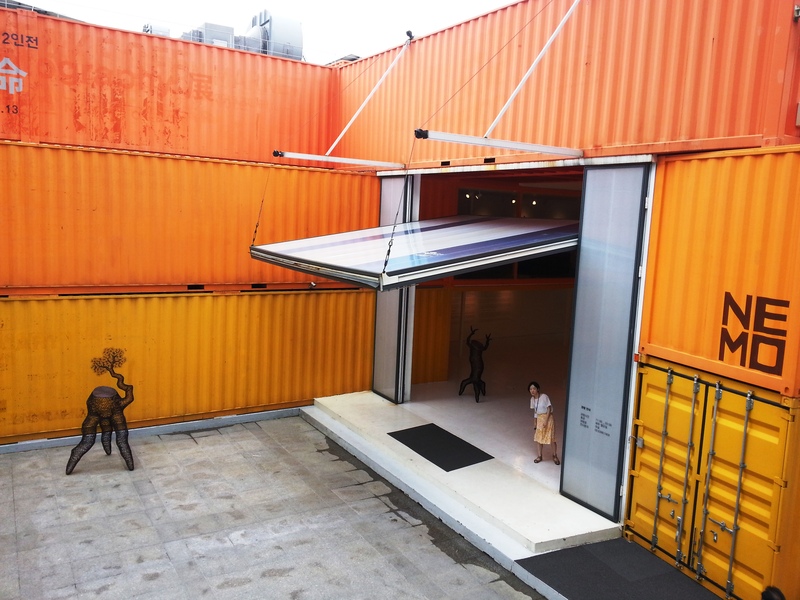 I stumbled upon this amazing gallery made out of shipping containers in Seoul. On display was an artist named Lee Gil Rae who makes tree-like sculptures out of metal. 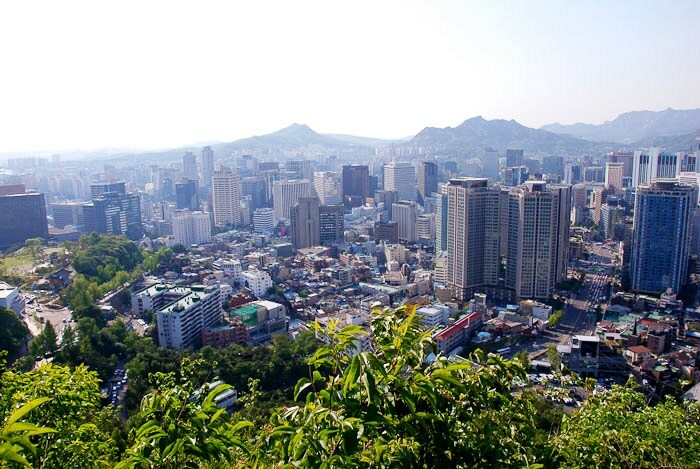 View of Seoul from N Seoul Tower. 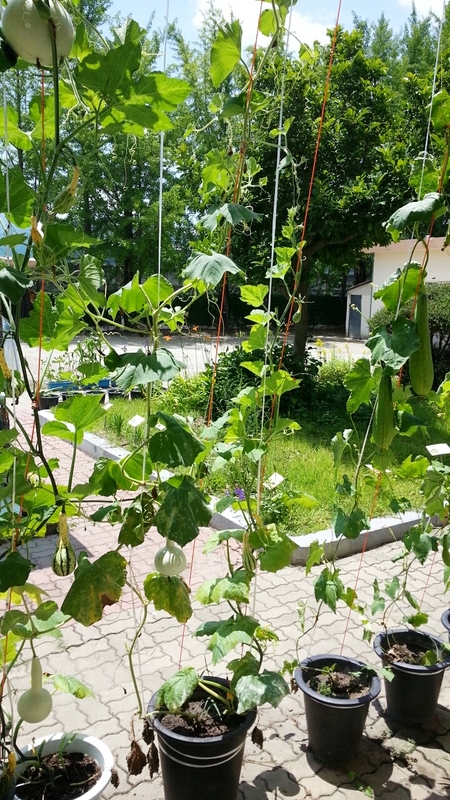 My small school grows its own vegetables. We will soon be eating a lot of squash. 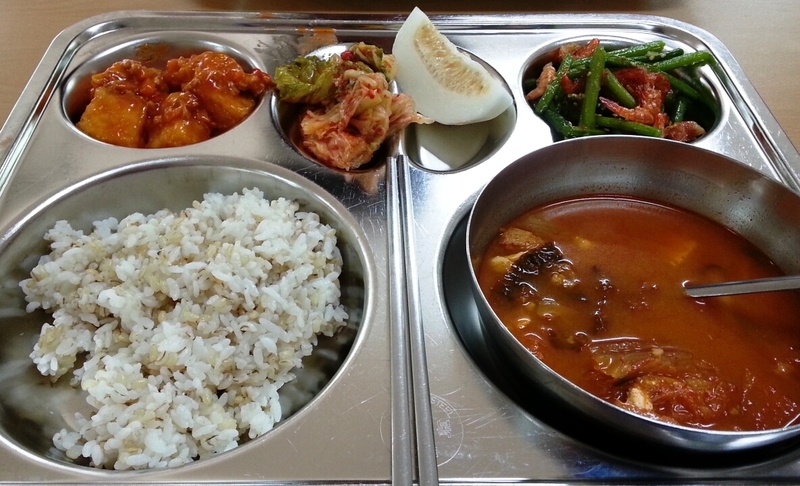 Yesterday’s school lunch consisted of spicy kimchi soup with pork, rice, green beans with dried shrimp, kimchi, tofu dressed in a vegetable tomato sauce and a slice of a Korean melon. 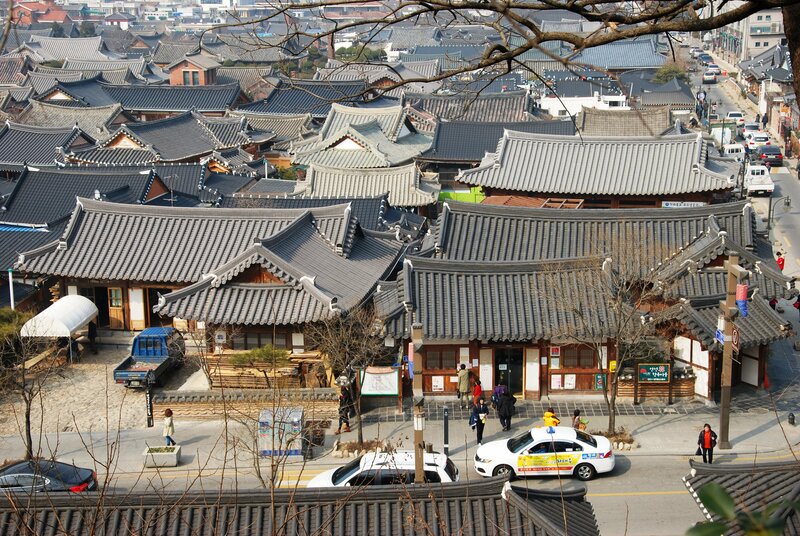 Hanok village rooftops in Jeonju. 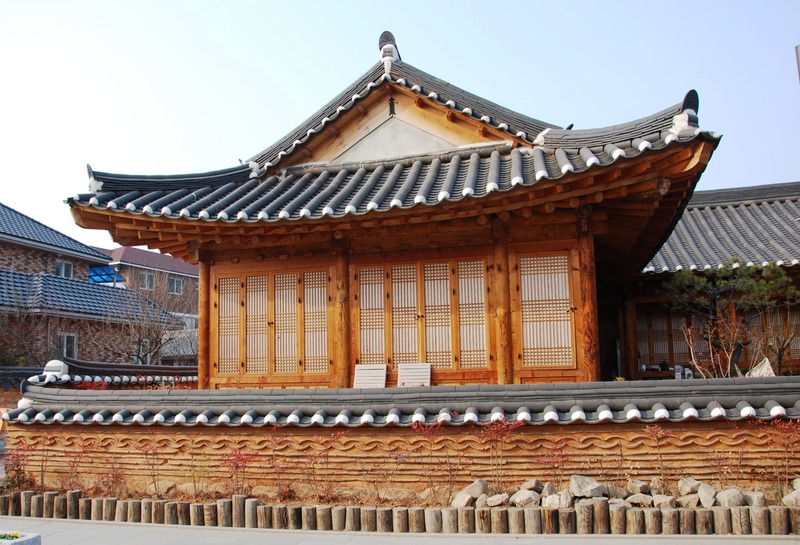 Hanok, a traditional Korean style house in Jeonju. 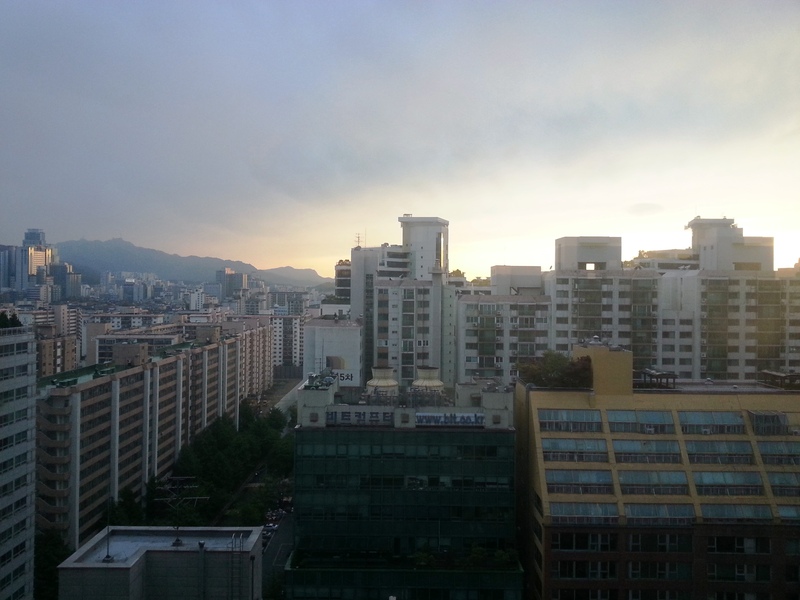 You see a lot of t-shirts and hats with English writing in Korea. Sometimes they make sense, sometimes the words are spelled correctly, other times not so much. 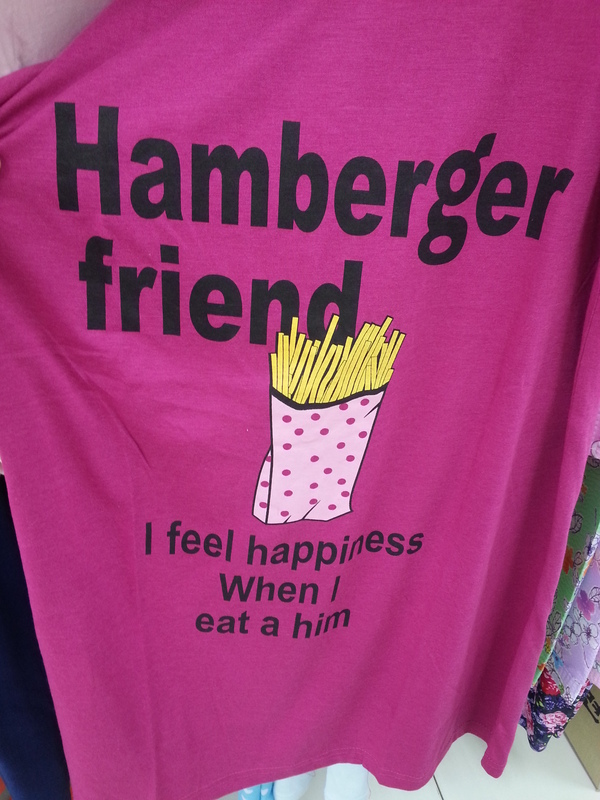 I found this one in my local grocery store. I wish our children’s school lunches were this healthy. 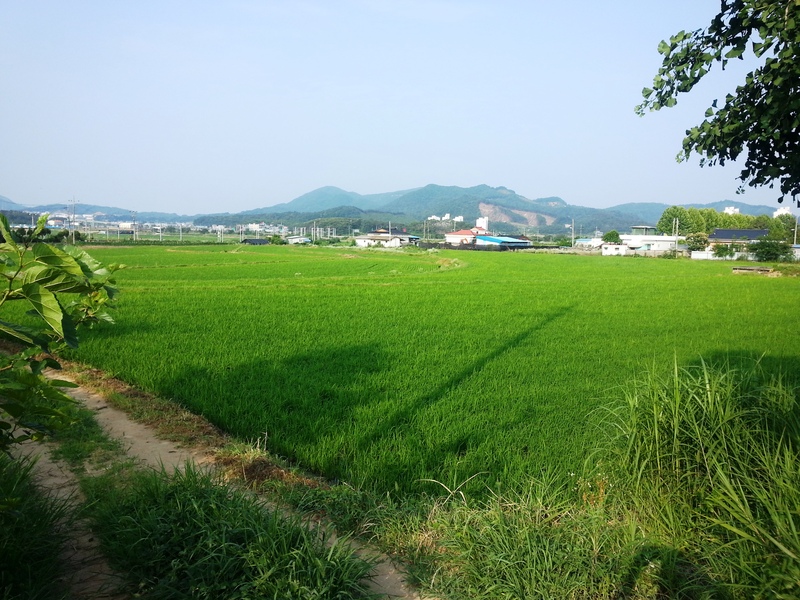 I like the dried shrimp and green bean idea.